Holi is one of the most grandly celebrated festivals in India. We all know holi is a festival of colours. Bright colours are splashed across everywhere as everyone forgets their hectic schedule and just want to have fun. 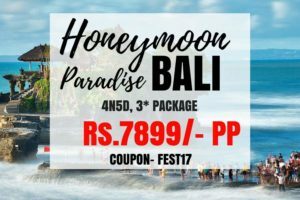 Holi with dance, music, bhang and your loved ones becomes most memorable times of your life. Holi is just around the corner and Hyderabad is hosting a number of fun and exciting holi parties. Holi festival is celebrated with happiness and love by all. 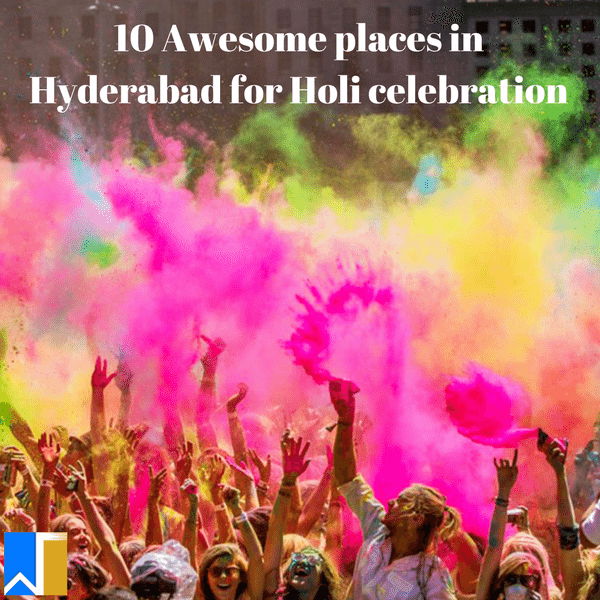 Here are some places in Hyderabad where holi celebrations are taking place. This is one of the most talked about holi events in Hyderabad. Celebrate holi with huge sound setup and Rajasthani food. 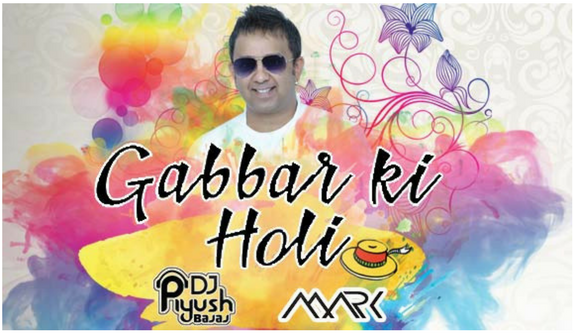 So bring out your desi side here with the theme ‘Gabbar Ki Holi’. You will be celebrating holi not only with colours but also with tomatoes, mud and water. Experience live DJ, mud pits, food stall, bhang and Aslam Punjabi Dhol. It will take place in Summer Green Resort on 2nd of March from 9:00am to 6:00pm. Party with your friends and loved ones here. Rendezvous is everyone’s favourite place. 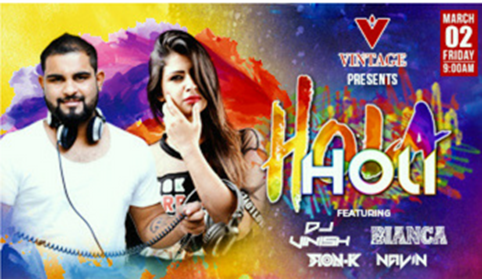 Featuring topmost DJs of Hyderabad this is among the topmost holi events for holi celebration. This has the largest rain dance floor and awesome balloon fighting setup. Enjoy balloon fighting, live DJ, rain dance, water guns, Bollywood music and colour splash. This will be held on 2nd of March from 9:00 am to 6:00 pm at Rendezvous. 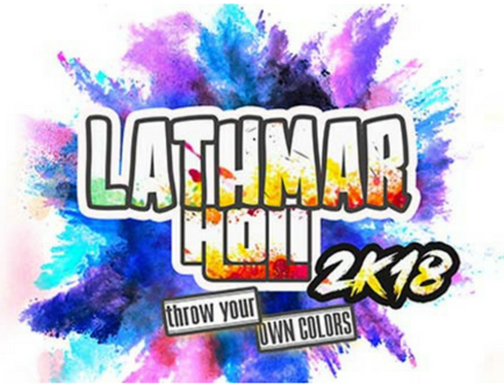 Go and grab your fun at Lathmar holi event. It’s one of the most visited holi party every year. Elephant splash is the main attraction here. Enjoy live DJ, mud pool, dhol, selfie booth and game stalls. This holi event will be taking place in Sayalo on 2nd of March from 7:00am to 3:00 pm. Bang Bang holi party has something different. You will not only celebrate it with your friends and loved ones but also with some Bollywood celebrities, experience your presence with Bollywood actress Isha Gupta and Tollywood actress Sanjanaa along with city’s page 3 personalities and celebrities. Enjoy rain dance, live DJ performance; soak up in the sun and splash to beats. This will be held on 2nd of March from 11:00 am to 4:00pm at Novotel hotel. This holi event is called as extravaganza which is meant for people who want to lose themselves in holi celebration. This has a number of activities and fun filled things to carry out. Enjoy activities like rain dance, face painting, balloon fighting and surprise celebrity appearance. This will take place at Inorbid Mall on 2nd March from 8:00 am to 1:00 pm. This is one of the biggest holi events taking place in Hyderabad. You will see the breeze filled with vibrant colours and happy faces all around. Enjoy amazing music and crowd, amazing line up of artists and performances. This will take place on 2nd of March from 8:00 am to 2:00pm in Exhibition Ground Patel Nagar. 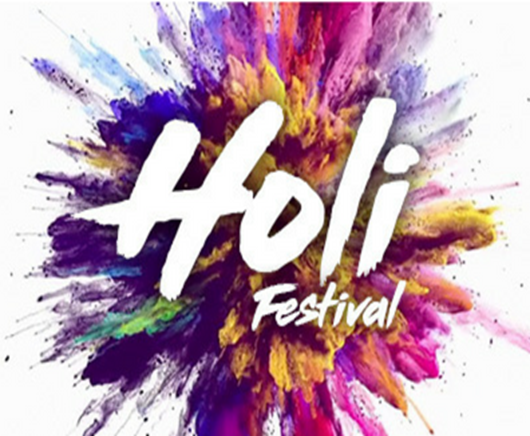 Celebrate holi in the massive cricket ground with friends and family with Hola Holi. There is a special play area setup for kids. Get ready to enjoy yourself here. Enjoy mud fight, rain dance, dhol and colour smokes. This will be held at HCG cricket ground from 9:00 am to 2:00 pm on 2nd of March. 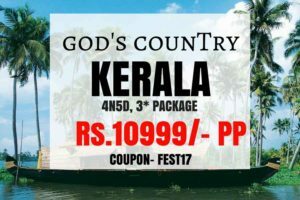 A perfect place to go with your family as they have planned the best for you. A shower of happiness is what you will experience here. Enjoy organic colours, traditional dhol, water balloons and water pistons. This will be held at classic gardens on 2nd of March from 10:00 am to 4:00 pm. Colors land like always is the talk of the city. There’s a huge setup and celebrities like Rhea Sarkar and Moksha Mantra performing live. Don’t miss to attend this holi event. Enjoy rain dance, dhol, food stall, live DJ and bhang. This will be held at Image Garden Function Hall on 2nd of March from 7:00 am to 9:00 am. 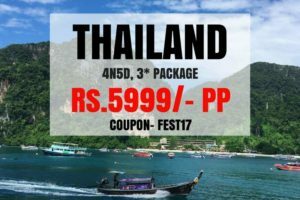 As the name suggests this event is actually a Holi carnival. This has a lot of activities and live DJ performances lined up. Enjoy with your friends and loved ones to your heart’s content here. Enjoy live DJ, Punjabi dhol, tomatino, bubble fight, food stalls and celebrity attraction. This event will take place in Rock Castle Restaurant on 2nd March from 8:00 am to 3:00 pm. So get ready to paint yourself with colours of joy, book yourself and others a ticket to any of these holi events and make your day worth remembering.